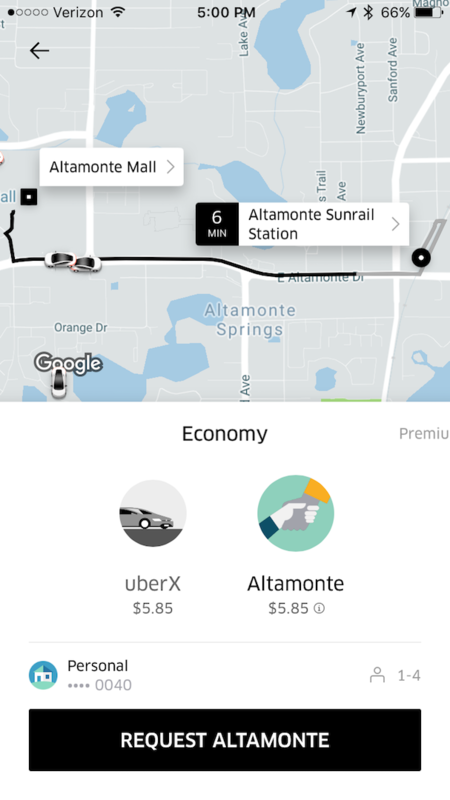 If you take trips in Altamonte Springs, Lake Mary, Longwood, Maitland, or Sanford, you’re in luck: Thanks to our pilot programs with these cities, qualifying trips* within each city’s limits are 20% off. Plus, all trips beginning or ending at a SunRail station are 25% off. 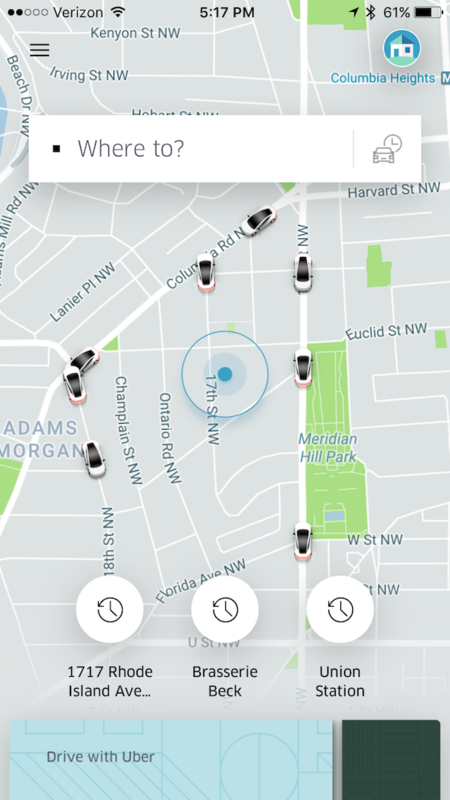 Open your Uber app, then tap the menu button in the upper-left corner. 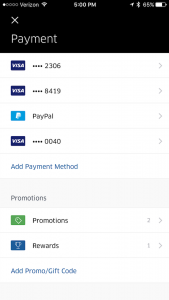 Tap Payment, then tap Add Promo/Gift Code. 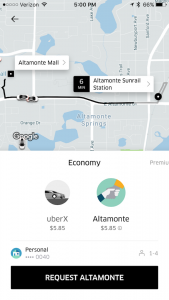 Enter in the city name in which you’ll be taking your trip (must be Altamonte, LakeMary, Longwood, Maitland, or Sanford), then tap Add. 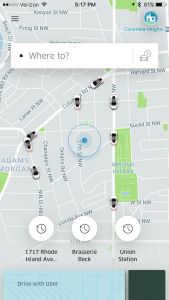 Go to the Uber home screen and enter your destination address. On the screen that displays your product offerings (ex. 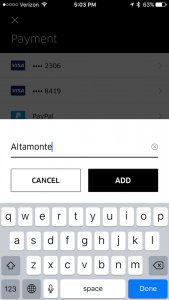 uberX, uberXL, swipe until you find the option with your city name. 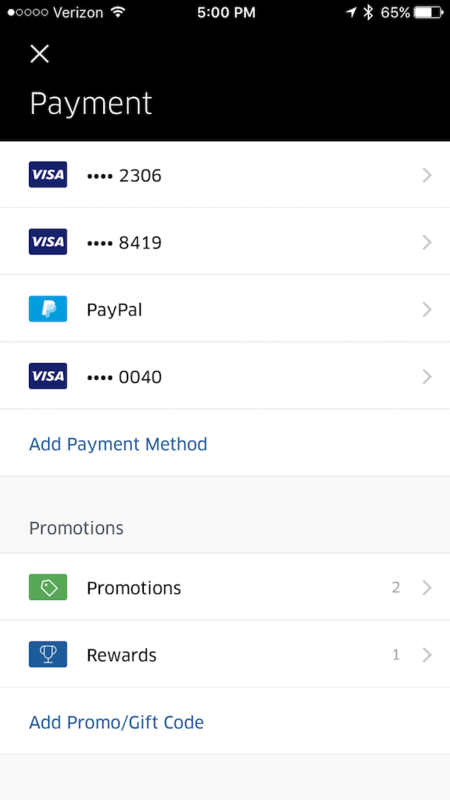 Select your city name, then tap Request. That’s it! Enjoy your ride. Note: The fare displayed to you before requesting will not reflect the 20% discount. However, upon the completion of your trip, you will be emailed a trip receipt, which will show the discounted fare. *Qualified trips are defined as trips taken within one of the following cities: Altamonte Springs, Lake Mary, Longwood, Maitland, Sanford. A trip taken from one city to another is not a qualifying trip.